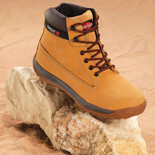 Dewalt Laser safety Hiker is a practical boot for most working applications. 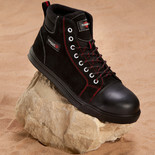 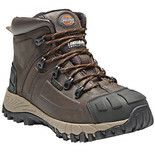 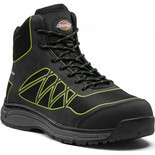 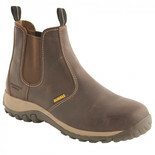 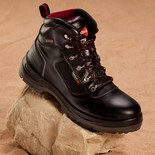 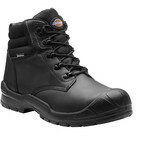 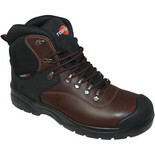 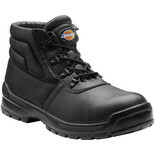 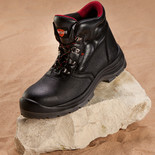 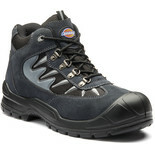 This boots gives full toe and underfoot protection. 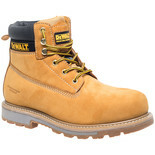 Dewalt 5" Pull On Safety Boots offer toe and underfoot protection, easy elasticated foot entry and removal. 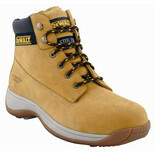 DeWalt Apprentice Safety Boot is practical, stylish and extremely lightweight. 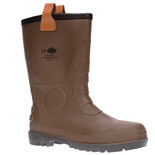 This boot gives toe protection only.